Group booking discounts available from Oxford Playhouse. 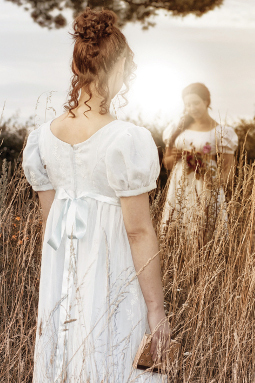 Jane Austen’s classic tale of romance and the unbreakable bond between sisters comes to life in Oxford Theatre Guild’s enchanting production, adapted by Jessica Swale (Shakespeare’s Globe, Out of Joint, The Watermill Theatre). 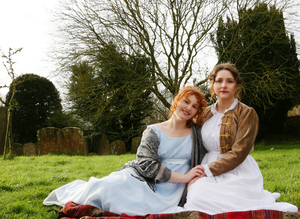 Sisters Elinor and Marianne Dashwood face an uncertain future when their half-brother cheats them of their inheritance. Almost penniless in a society where wealth and status are everything, they are forced to begin a new life far from everyone they know. While Elinor hides her true feelings for the bashful Edward Ferrars, Marianne is swept off her feet by the hero of her dreams. But all is not what it seems in matters of the heart. It is a bumpy road to happily ever after in the classic tale of the search for true love.